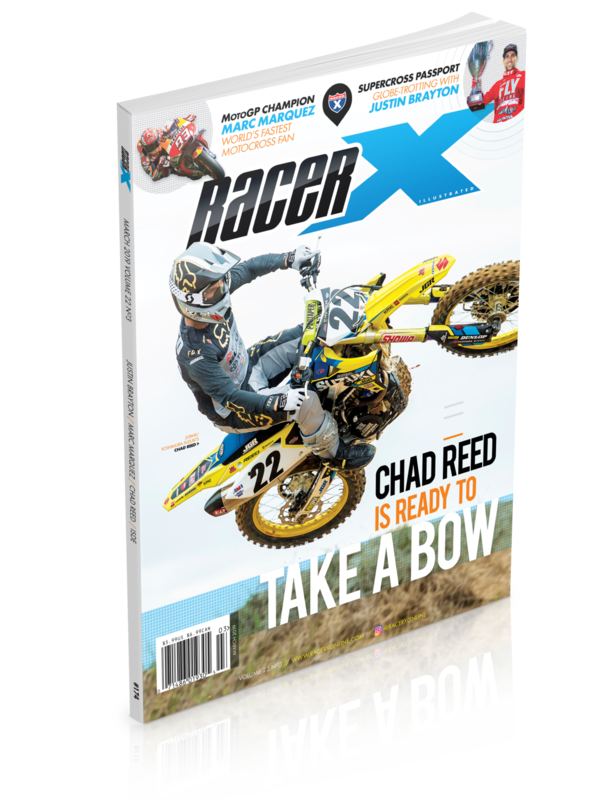 "Encore" is featured in the March 2019 issue of Racer X Illustrated. Subscribe now to read the entire article in full. You can pick up the digital edition and read this story right now—and the cost is just $9.98 for the whole year. Chad Reed is downsizing his life. Following last year’s modest privateer tour on the Monster Energy AMA Supercross circuit—his 17th season there—he and his wife, Ellie, listed their Florida home and 65-acre riding facility with a realtor. After all, Reed, now 36, wasn’t even sure if he would line up to race another AMA Supercross or Pro Motocross National again. He didn’t have a ride for 2019, nor an agent. 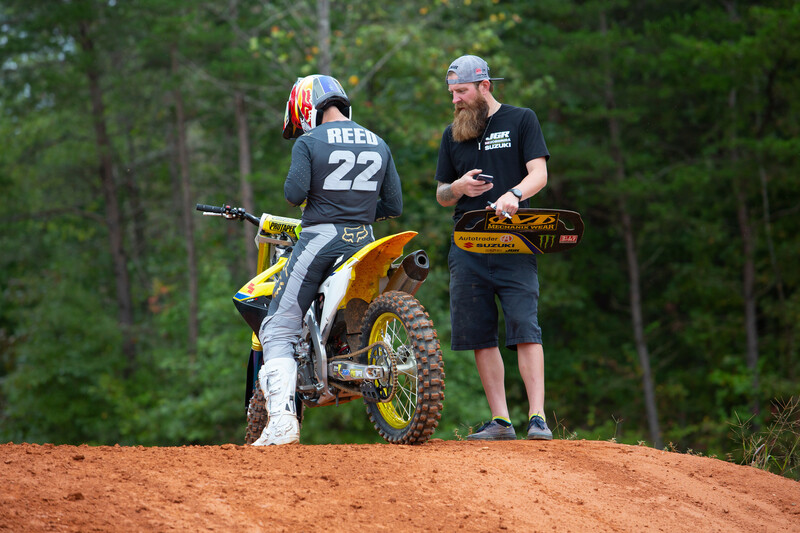 But he’s still Chad Reed, and that means that any time he lines up behind a starting gate, he feels he still has a boxer’s chance of at least reaching the podium. It’s something he’s done more times than anyone in the history of the sport. 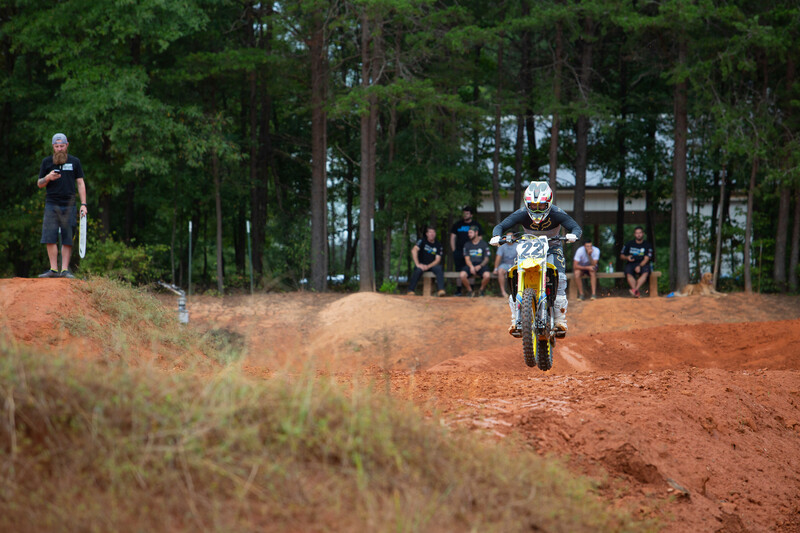 He’s also driven the same Florida backroads between his home and that riding facility too many times to count and admits he is ready for a change, even if that means never racing again. He’s telling me all this in November as he and Ellie and their three kids are preparing for a long trip to Australia, where Chad will do a couple of races but, more importantly, get back to his and Ellie’s old hometown of Kurri Kurri, visit their families and old friends, show the kids the homes they grew up in, the schools they attended, the lives they once lived. He sounds like he may never come back. 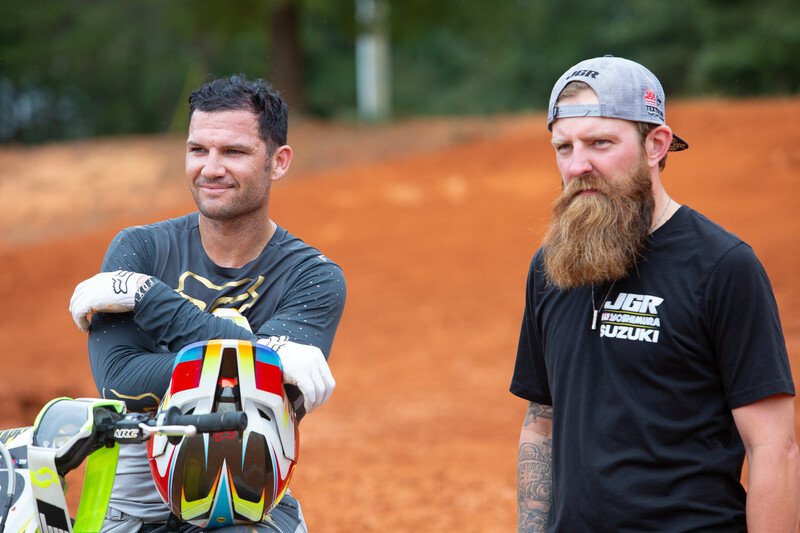 Three weeks later, Chad Reed is back—only he’s driving on a new road, to a new track, with a new team, in a whole new part of the country for him. 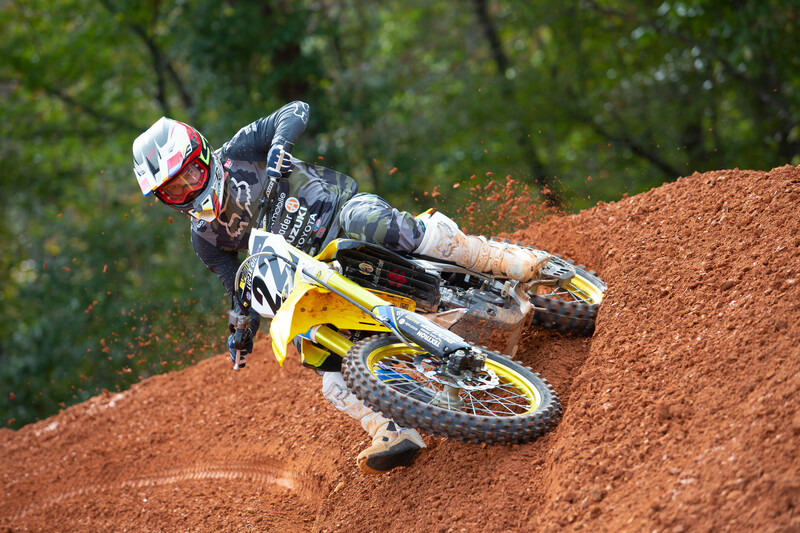 He’s in North Carolina, heading out to the JGRMX/Yoshimura Suzuki test track, where the team awaits him, along with a brand-new race bike and a perfectly prepped track. After a series of consequential events, including an unfortunate injury to Weston Peick at the Paris SX, Reed had signed a contract the previous day to take Peick’s place alongside Justin Hill. 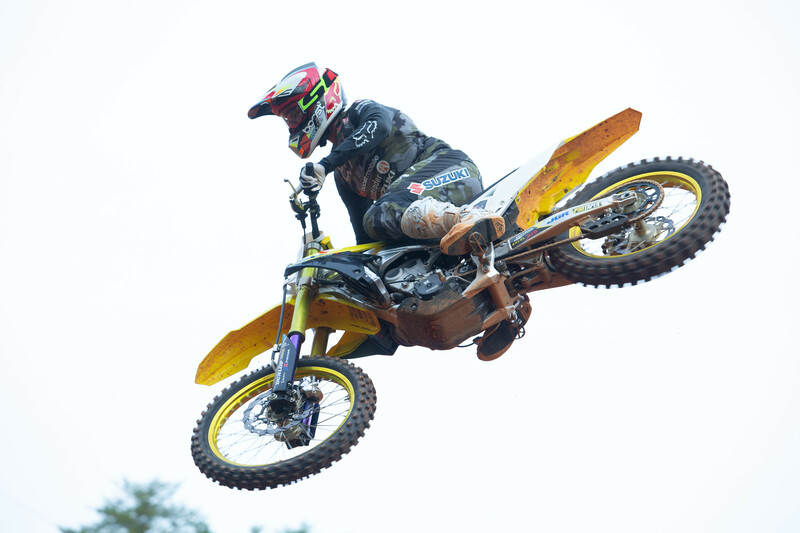 The move returns him to a more traditional position—as a supercross racer rather than the role of racer/manager/team owner/fixer he’d been playing at his number-sake TwoTwo Motorsports team. Following that less-than-satisfying ’18 SX season, he was done with wearing all those other hats as long as he was still wearing a helmet. “Truthfully, in May when I exited, I wasn’t concerned that that was the last, that that was it,” he says of his 13th-place final ranking. “It was more like, Okay, that wasn’t fun. I didn’t enjoy that. That’s not how I ever want to do it again. How do I change it? How do I get the train back on the track, so to speak?"